Draft inducers are electrically operated devices which increase the air flow up a chimney. This action increases the negative pressure (draft) in the stove, preventing smoke from leaking out of pipe, seams or doors. 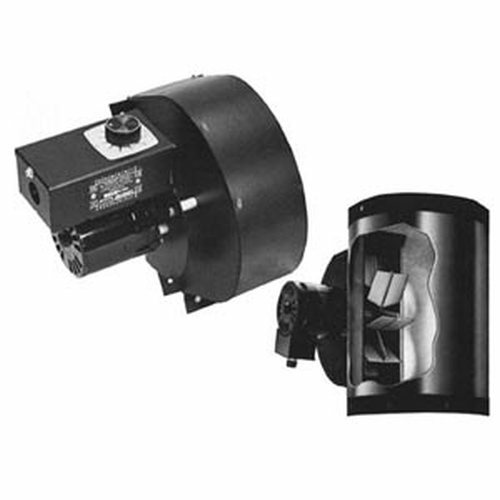 This draft inducer is specifically designed for installation onto the connecting pipe of wood and coal stoves with severe draft problems.